These three lovely looking bottles arrived on Tuesday this week, all are bottled in-house using their new micro-bottling plant (I wonder just how micro it is?). The Brodie's Prime Export and the Dry Stone Stout are bottle conditioned and the IPA is un-filtered (hopefully retaining a lot of the lovely freshness and hoppy goodness). 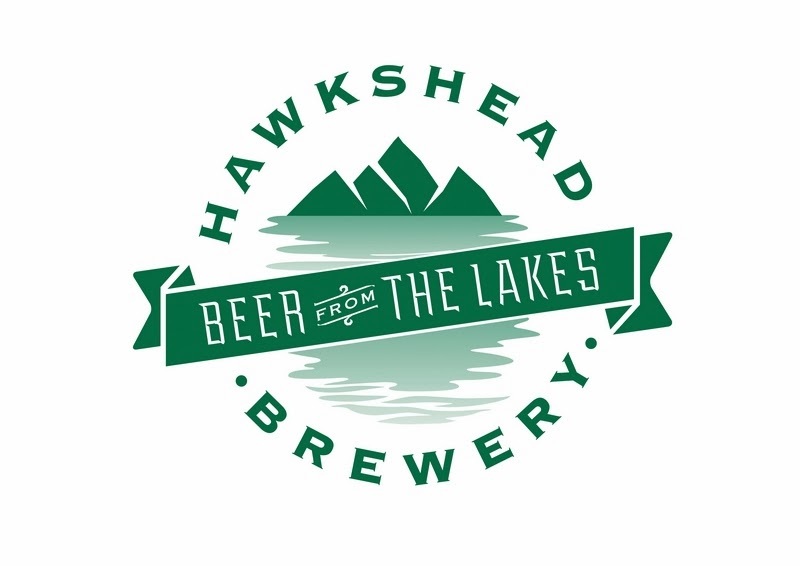 Look out for 'baron ratings' of these Hawkshead beers soon, and a big thank you to Gemma from Hawkshead Brewery for sending these through to me!